I Ship 2 of my ocs- Gladion the grovyle and Z the Zoroark. Huge Fan of the kalos region as well. 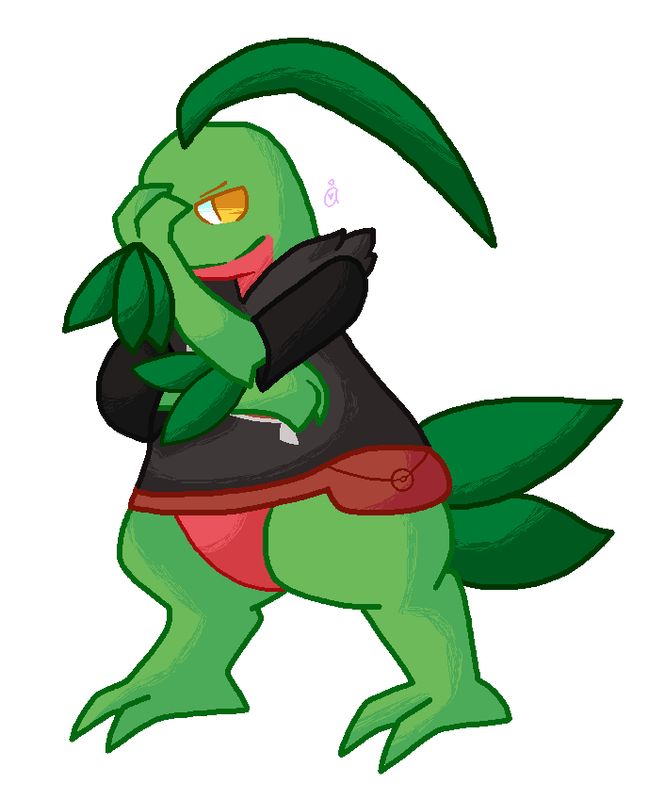 My top 3 Favorite pokemon are #1 Grovyle #2 Zoroark and #3 Shaymin Sky!